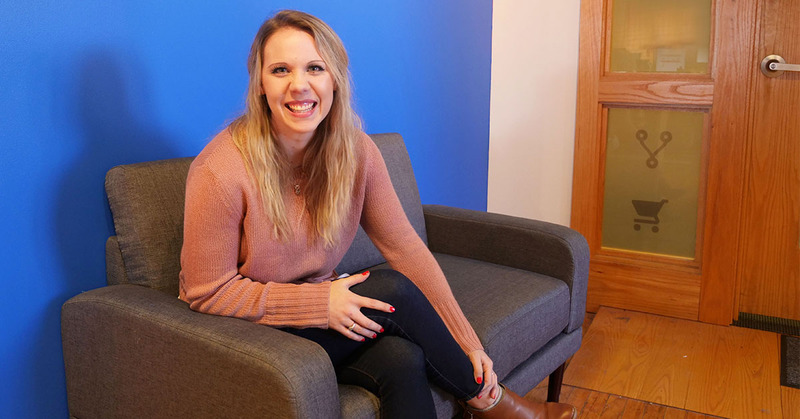 We’re happy to announce that Sarah Lardy will be the latest addition to the AdShark team as Digital Creative Designer. She’s originally from Bismarck, ND, but has moved around more than she can count. She attended Southeast Community in Lincoln, NE and graduated with a degree in Graphic Design and Media Arts. Do you have a childhood nickname you’d like to share? Do you have a favorite book and/or movie? What’s your favorite type of shark? Why are you excited to join AdShark Marketing?